So, you’ve booked your Santa Barbara bed and breakfast and you’re ready to hit the shops, but what kind of retail therapy can you expect? Whether you’re looking for beach souvenirs, designer stores, open-air shopping plazas or vintage goods, Santa Barbara has it all. 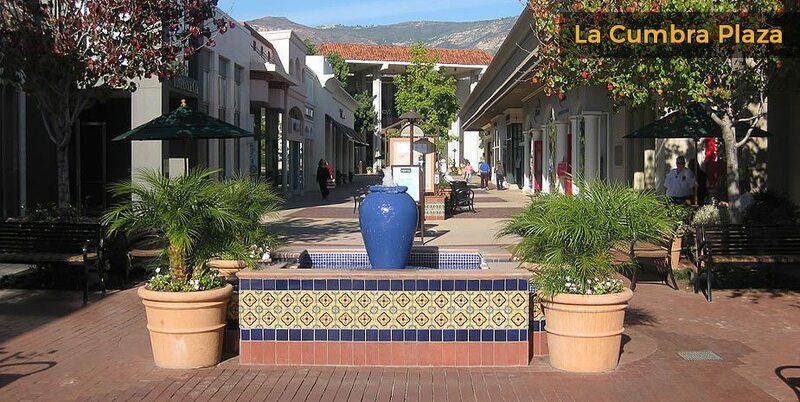 There are plenty of picturesque shopping plazas, as well as modern malls and downtown retail delights to uncover, all in easy distance of your bed and breakfast in Santa Barbara. The top retail hotspot in Santa Barbara is in downtown on State Street, so it’s a great idea to book a Santa Barbara hotel package in this area if you’re looking for convenient shopping. State Street is full of well-known stores, as well as surf shops and Paseo Nuevo Mall, which has a wide range of shops and restaurants. 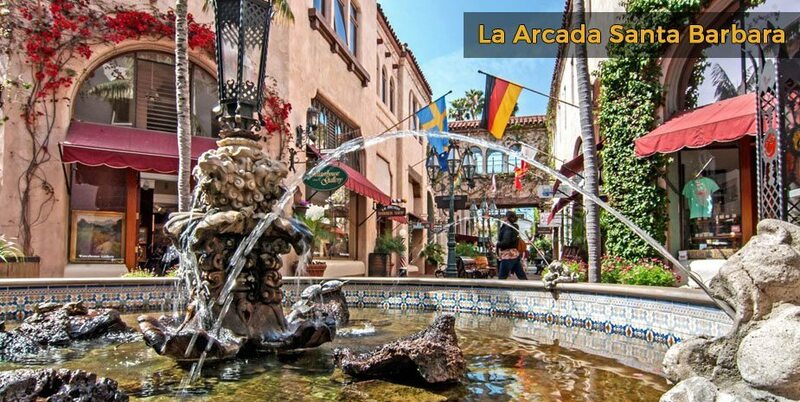 Further on, La Arcada open-air plaza is a haven for vintage, luxury boutiques and you can browse here in an intimate setting; look out for the iconic turtle fountain. 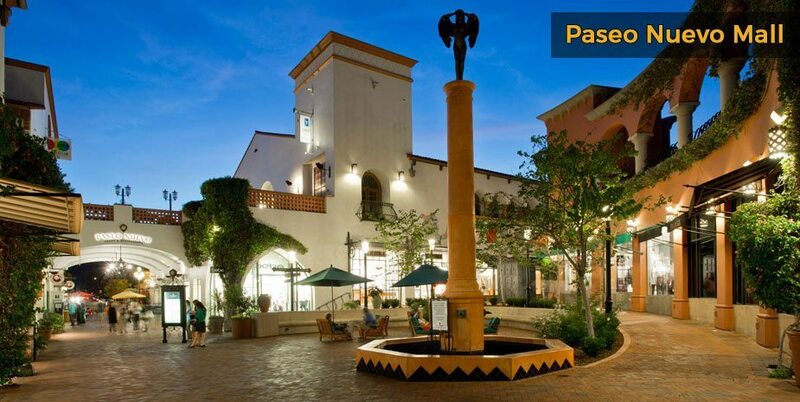 If you’re searching for a Santa Barbara place to stay uptown, your closest mall may be La Cumbre Plaza, an outdoor shopping center with all the biggest and best stores. You can stroll down to Stearns Wharf and Santa Barbara harbor to find lots of beach souvenir shops, which are perfect for buying gifts. If you still can’t find what you’re looking for, try the bustling Arlington Plaza or De La Guerra Plaza. After a day at the shops, check into one of the area’s luxurious boutique hotels in Santa Barbara, or a local B&B, for a well-deserved rest.